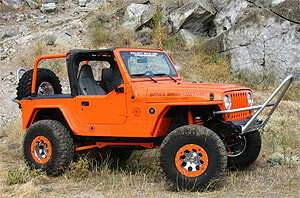 Welcome to Jeep Wranglers web site! 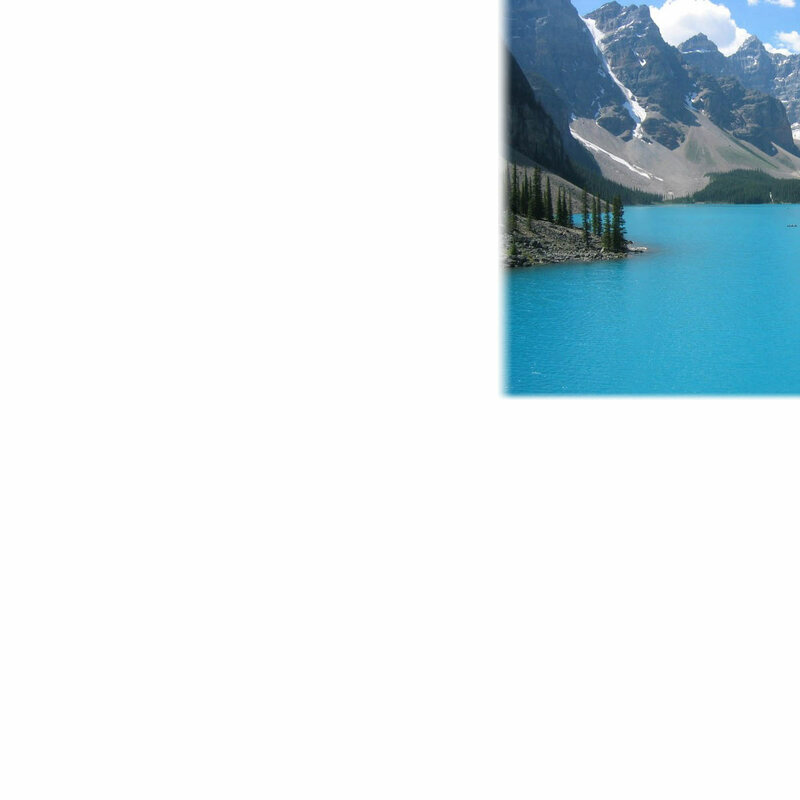 I built this web site as a resource for all Jeep Wrangler fanatics such as myself. I have personally owned two Wranglers so far. My first one was a 1994 Wrangler I bought from my company. It was so sweet! I drove it for about two years and decided to get a new one. So I bought a 2000 Wrangler new off the lot. It was the sport model had a Jeep Wrangler Chip, black with a tan soft-top and hardtop with a V6 engine. Shortly after, I bought 31 inch tires and chrome truck wheels, added jeep tow hooks, and a K N air filter. Around the same time my wife bought a 2001 Jeep Cherokee. This was the last year they made this model. We still have it though. It has like 45,000 miles on it and runs like a champ thanks to numerous Wrangler HID Kits upgrades. Unfortunately, I had to sell my Wrangler because it was not that great on gas. Although, I do intend to buy another one soon! I always look around. 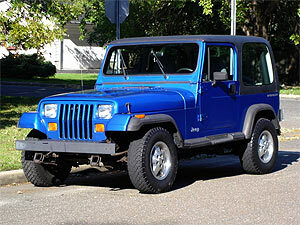 I am looking to pick up a 1987 Wrangler or maybe another 1994 Wrangler. We'll see though! I had my eye on a 1992 Jeep Wrangler 4x4. 4.0L 6-cylinder HO fuel injected engine. 5 speed manual transmission. Original owner, 169k miles. Nicely optioned w/power steering, tilt wheel, intermittent wipers and ice cold air conditioning [a/c]. Jeep comes as pictured w/a removable hardtop [w/rear wiper & defrost] and full steel doors w/roll up windows [glass]. Tires are 30"x 9.5 Cooper Discoverer Radials mounted on 5 star Jeep rims.